Online format - this is an instructor-led online format that enables the student to learn at their own pace, anywhere within a period of 3 months. This format has no geographical boundary as students can come from any part of the world. 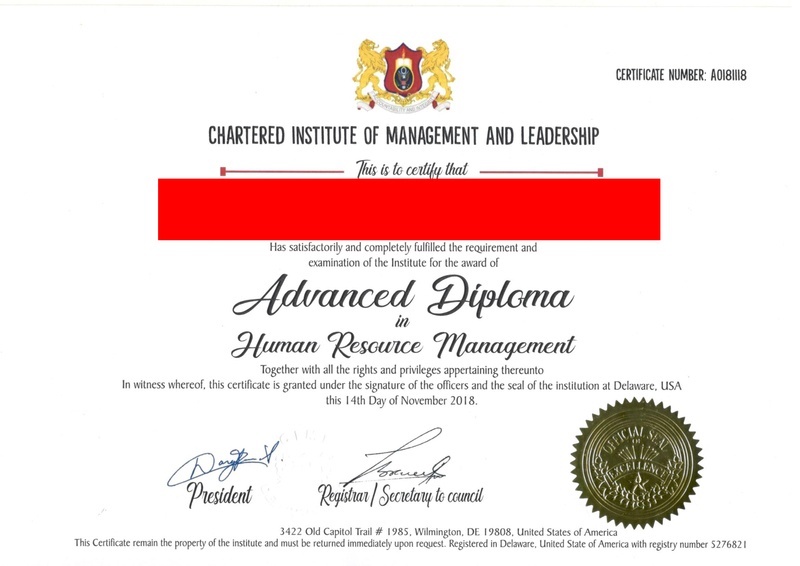 At the end of the program, the certificate will be issued by Chartered Institute of Management and Leadership Business School (CIML Business School, USA).